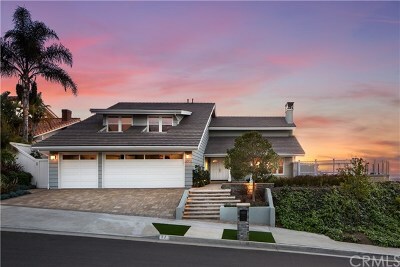 OPEN HOUSE Thursday 11 - 3! 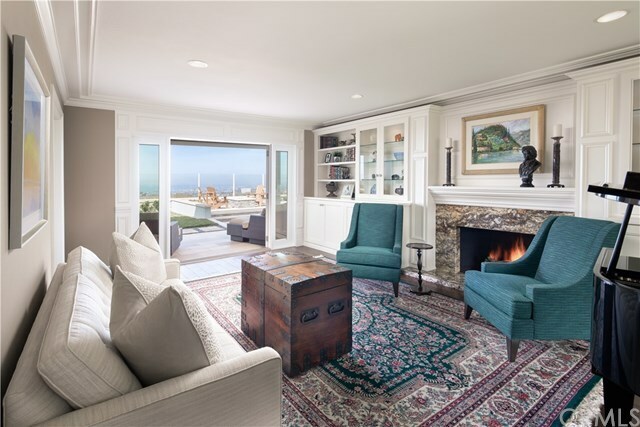 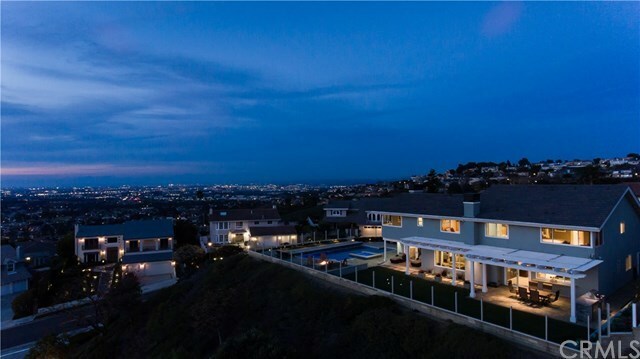 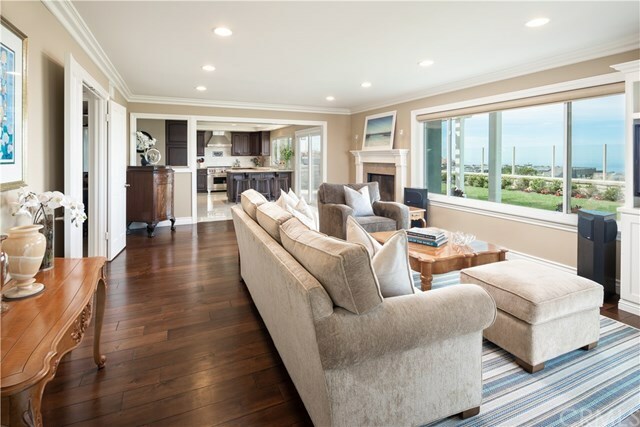 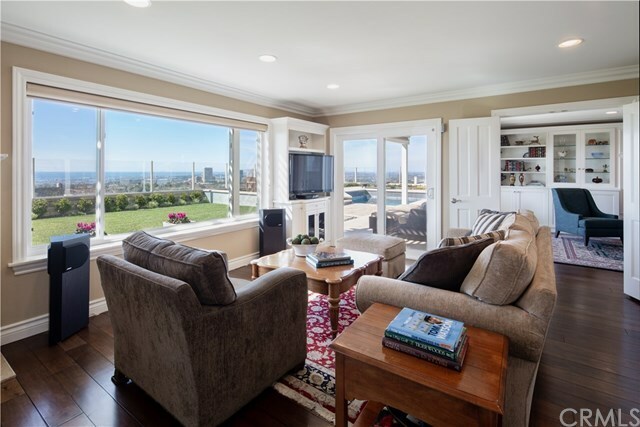 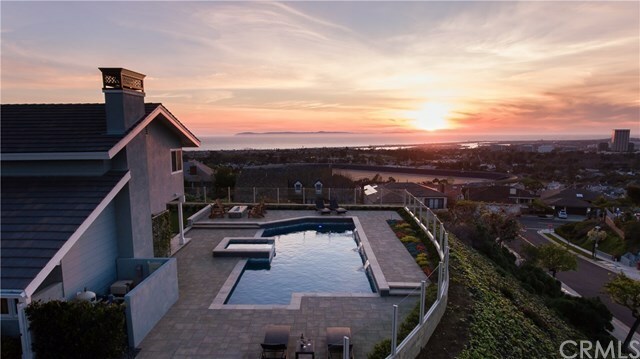 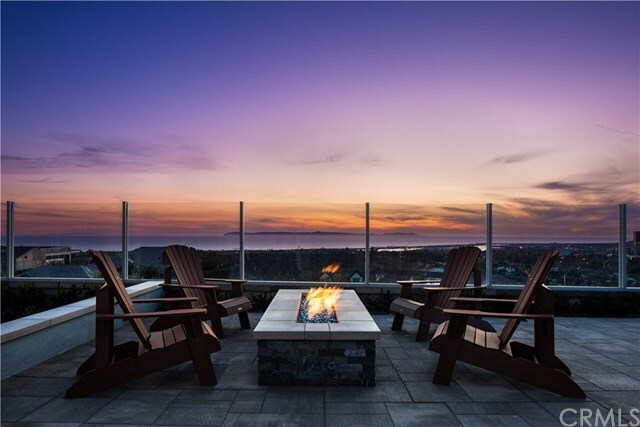 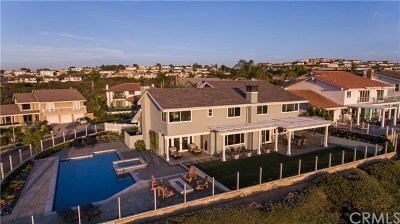 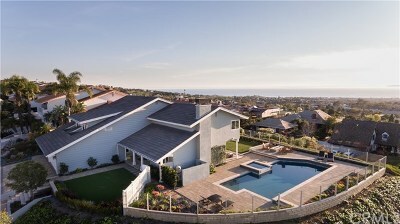 Enter this exquisite 5 bed 5 bath ocean view home through a beautifully landscaped & low maintenance front yard and lush green grass in the backyard, this home is the perfect combination of effortless luxury. 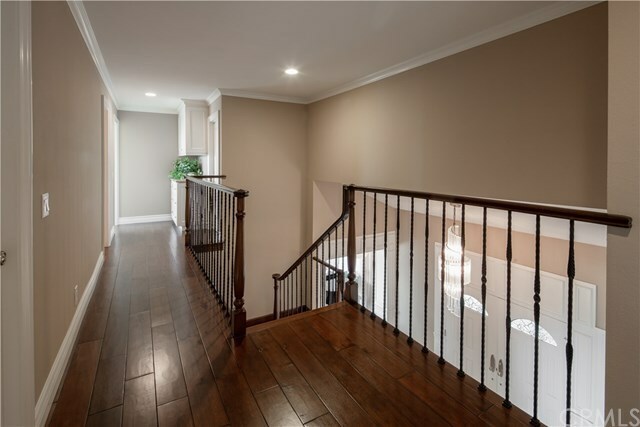 Through the front door you are greeted with sparkling Murano glass chandeliers that catch the reflection of sunshine gleaming in. 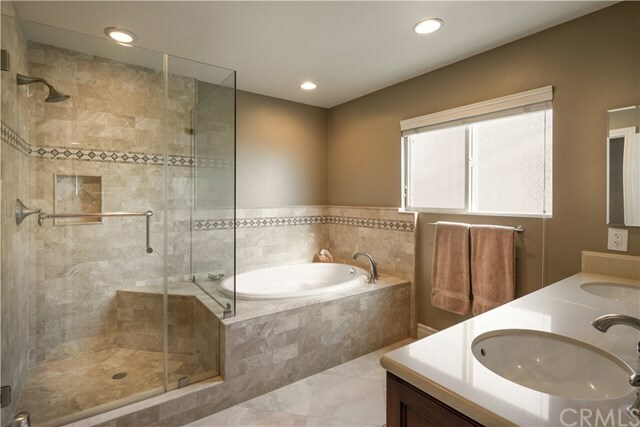 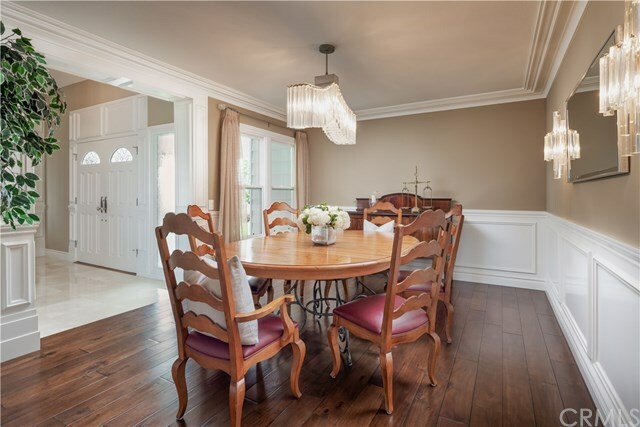 This home is highly upgraded & remodeled throughout, the kitchen features top of the line appliances. 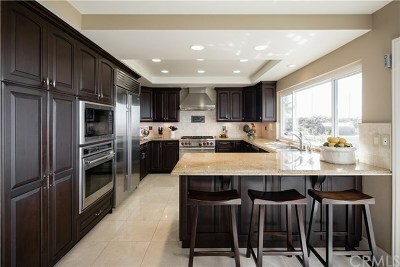 Enjoy cooking on the Wolf 6 burner stove, Subzero refrigerator, 2 Wolf ovens, a built-in Wolf microwave & more! This kitchen is made complete with a breakfast bar open to the great room that enjoys the incredible 270 degree ocean view! 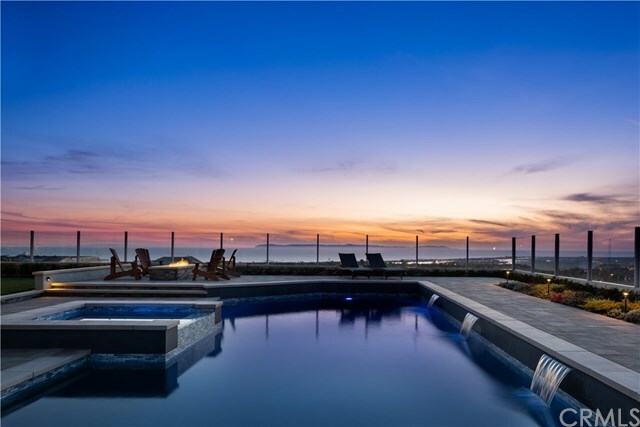 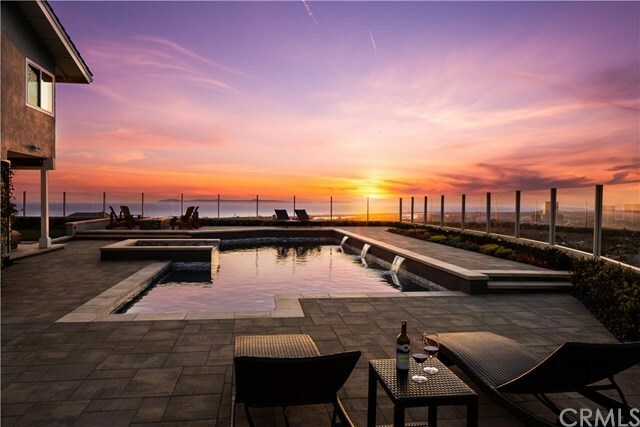 A true entertainers backyard, featuring a recently re-designed pool & spa with smart technology allowing you to control heating, lights, 3 water features & more from your phone. 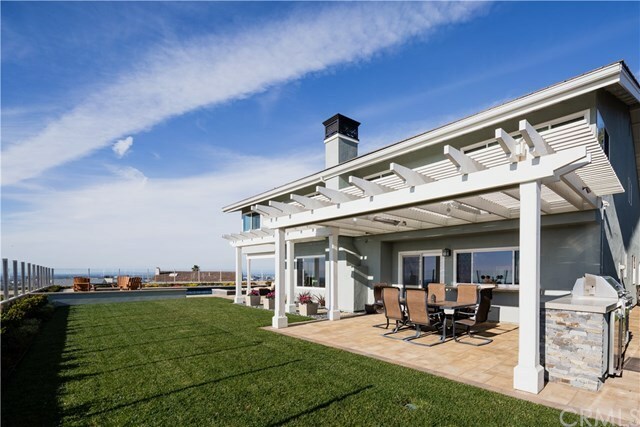 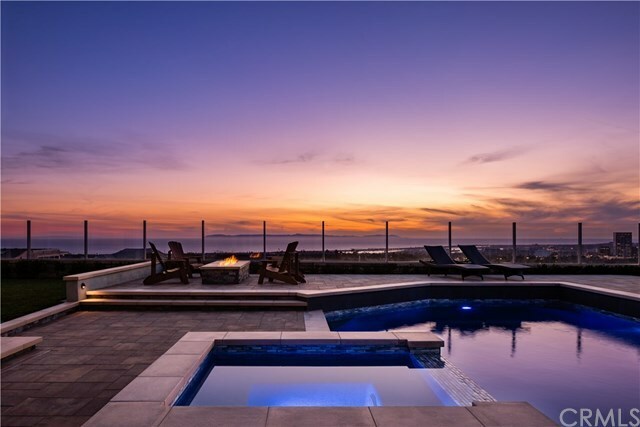 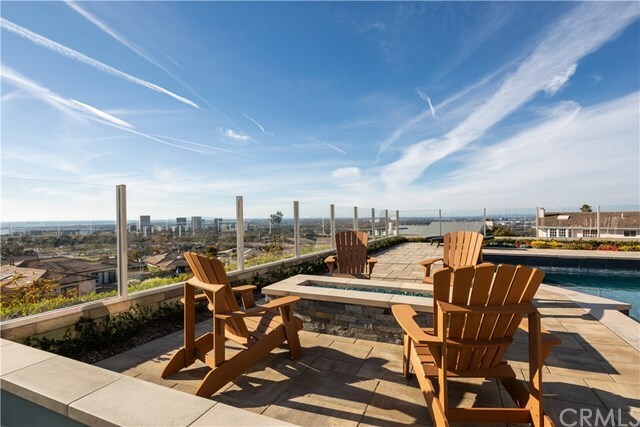 With Catalina island, Pelican Hill & the hills of LA as your backdrop, this backyard really redefines the WOW factor-from heated al fresco dining & a gas fire pit to a built-in BBQ & fridge, this quiet & private corner lot will have you outside all year long! 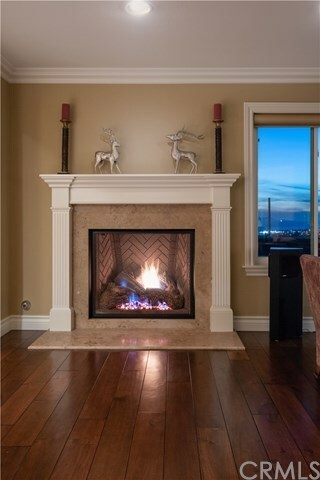 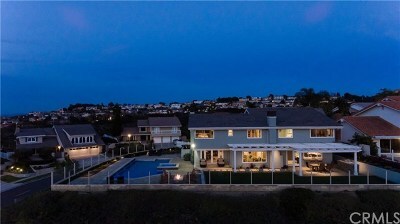 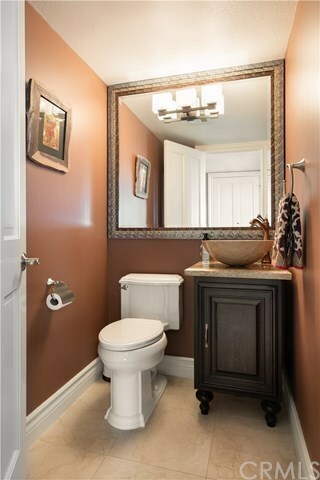 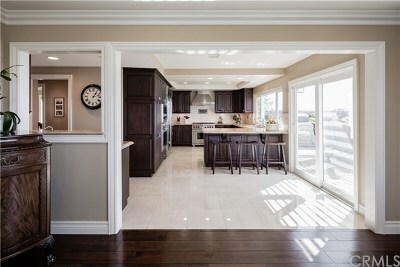 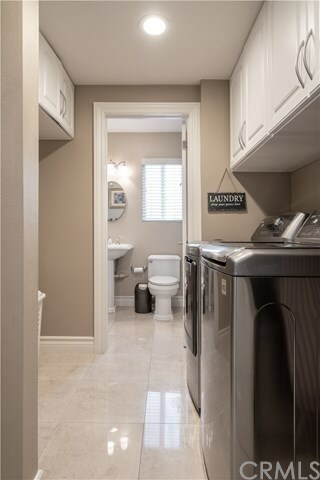 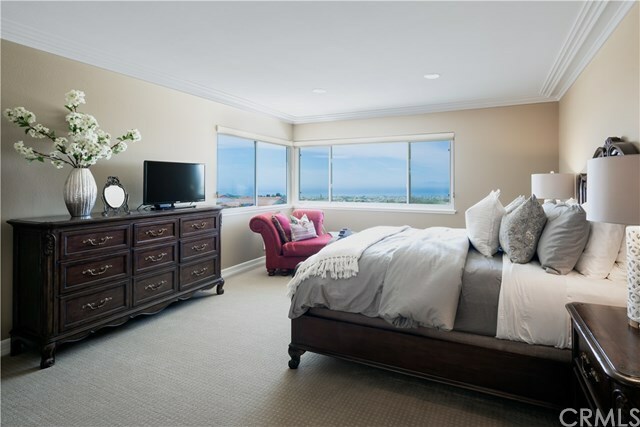 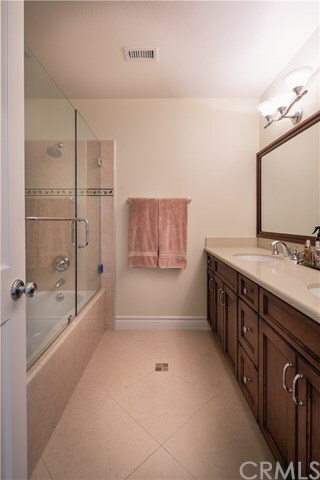 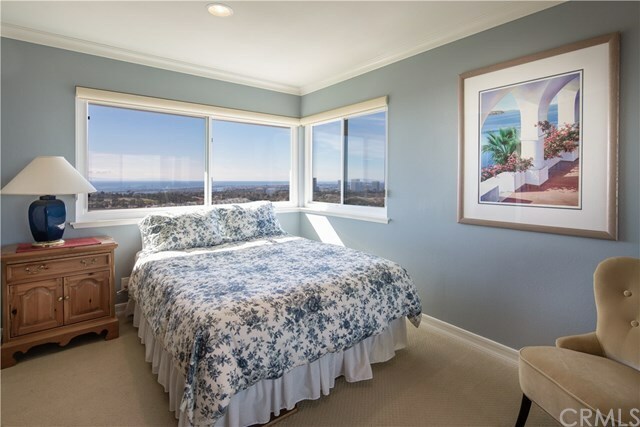 Upstairs are the 4 bedrooms all with stunning ocean views & new carpet, the master features a walk in closet & ensuite. 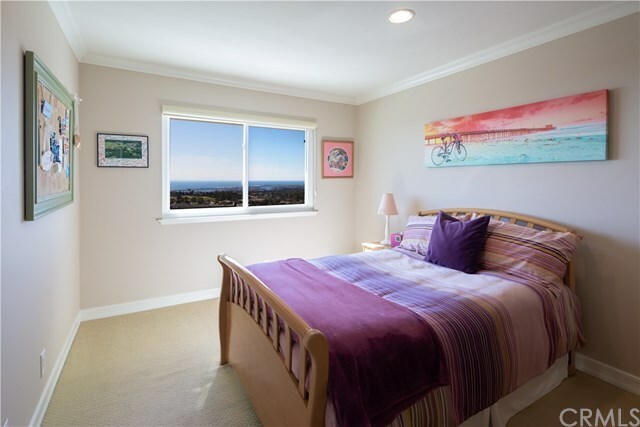 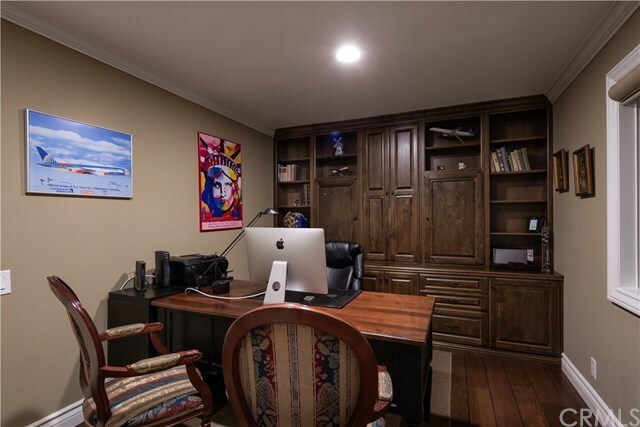 The 5th bedroom is downstairs & used as an office with an ensuite. 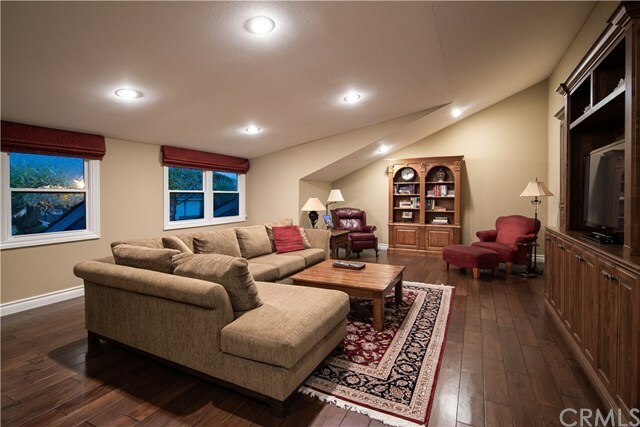 Upstairs there is an oversized bonus room. 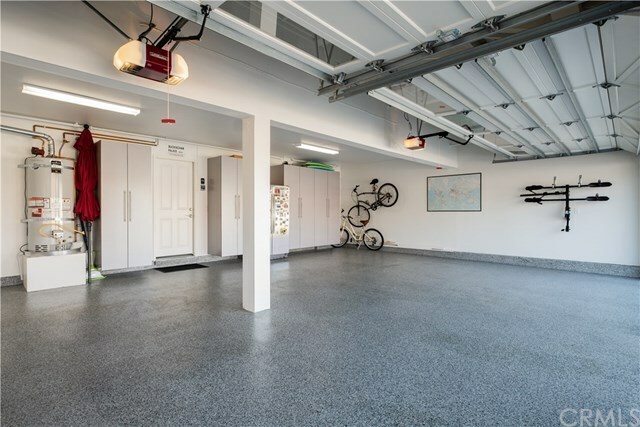 Some additional features include a nearly new roof, attached 3-car garage with epoxy floors & large storage room.